This cute music cartoon for kids will teach your child the “Beep” song. 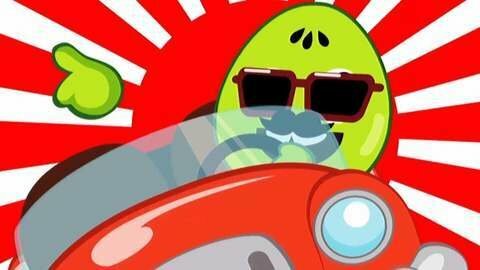 Watch as colored egg drives his new red car in the city. Learn and have fun pretending to drive while singing this song. Go to SeeZisKids to watch more educational songs for kids!